Supporting extracurricular programs helps students develop writing and advocacy skills and allows them to practice the science and art of being an attorney. Financially supporting these programs supports USD law students. 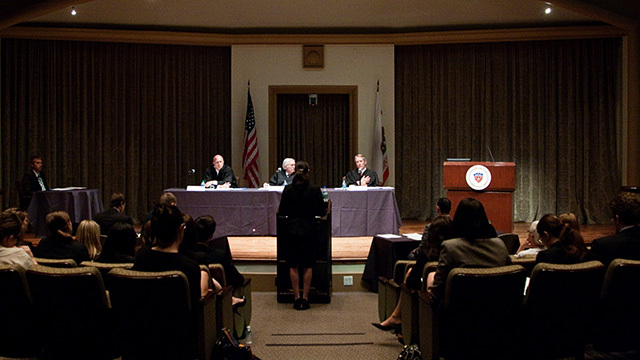 Moot Court is dedicated to fostering the development of written and oral appellate advocacy skills amongst our law student community, with a mission of academic rigor and professional training. 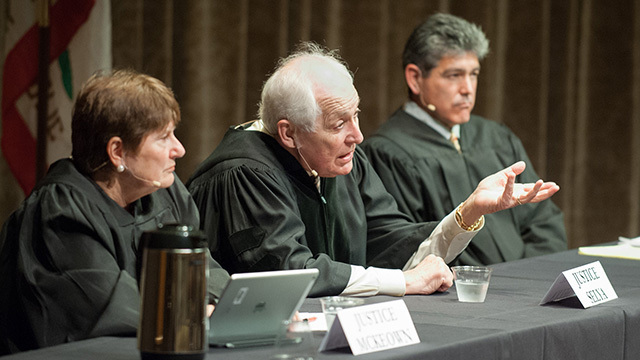 The Appellate Moot Court Board is constantly looking for ways to further improve and expand their program. Since 1987, when head coach Professor Richard J. Wharton established the program, USD's team has consistently ranked among the finest teams in the nation. USD's National Trial Team trains students for regional and national trial competitions. Competing in five major tournaments each year, the team is dedicated to teaching the art of trial advocacy and molding strong future litigators. Members of the trial team are selected through participation in a spring intramural competition. 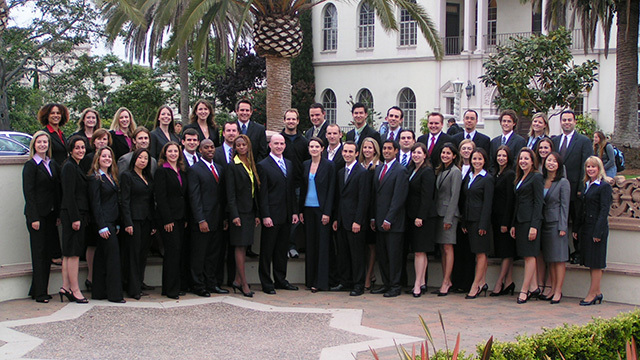 The team is coached by seasoned attorneys with both mock trial and real-life litigation experience. Competing members can receive academic credit. The Vis International Commercial Arbitration Moot (VICAM) Team competes in the area of international commercial law and arbitration, specifically at the the Willem C. Vis International Commercial Arbitration Moot in Vienna, Austria and Hong Kong. The mission of the team is to foster the development of international legal writing, arbitration and oral advocacy skills among its members; to promote professionalism and academic excellence; to employ the talent and coaching of the faculty; to maintain the school's outstanding reputation through international competitions; and to keep pace with the advancements of international law and commerce. The USD Vis International Commercial Arbitration Moot Team relies principally on the generosity of our donors and sponsors. Your donation assists our team in hosting a world-class pre-moot here in San Diego and helps send our team members to international moot competitions. Direct your donation to Moot Court, Mock Trial, or VICAM using USD School of Law's online giving form.